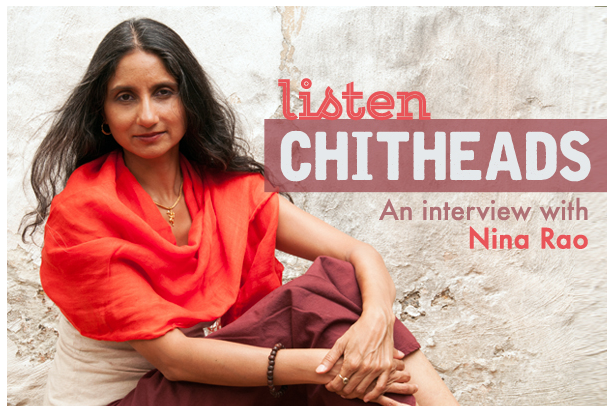 "This week's episode with Nina Rao Chant is out today. For anyone with an interest in Kirtan, the subject of devotion, and Hanuman, this one's for you. Thank you, Nina, for your heart-centered approach to it all. I need conversations like this to pull me down from the cold rafters of my mind and to remind me that it's all about love..."